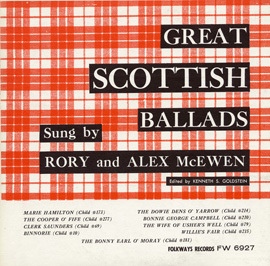 Few genres carry such a rich and deep history as Celtic music, which reflects centuries of culture of Ireland and the British Isles, as well as their North American inheritors. 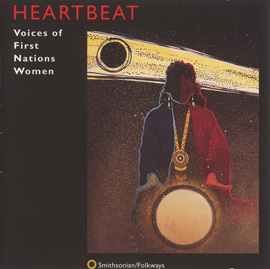 Music historian, musician, and folklorist Richard Carlin delves into this diverse world of traditional music, compiling a wide spectrum of 23 tracks that contrast the better-known early recordings with some of the best contemporary interpreters. 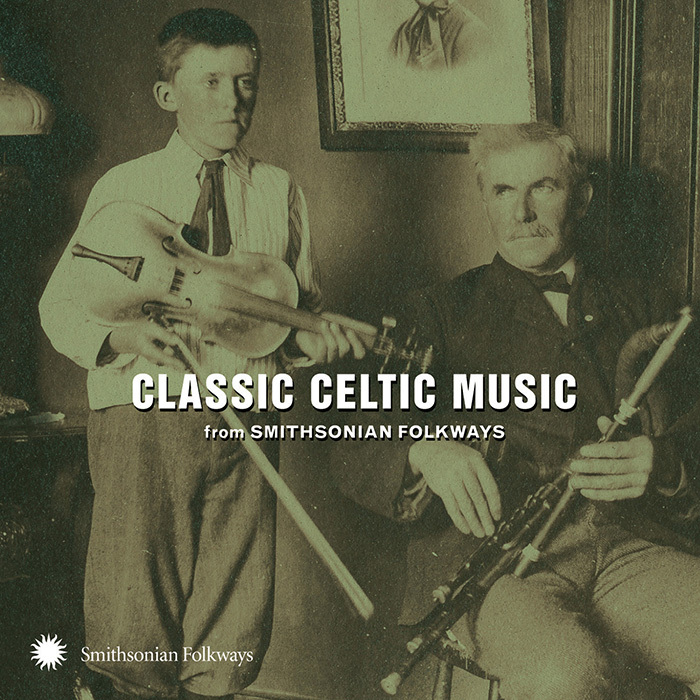 Styles ranging from Sligo fiddle tunes to Northumbrian piping to sean nós singing are represented in this enjoyable introduction to the Celtic music riches of the Smithsonian Folkways archives. 58 minutes, 40-page booklet with photos. 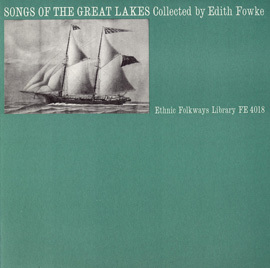 This is the 20th release in the Smithsonian Folkways Classic series. 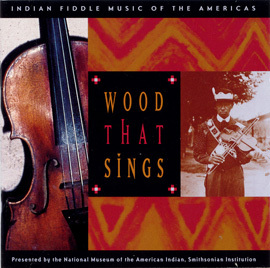 Click here to learn more about this enjoyable introduction to the diverse repertoire of American music. 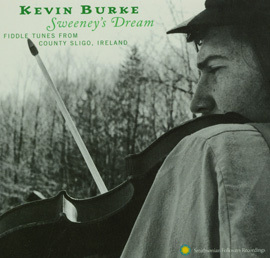 Please enjoy a free download of “The Galway Rambler” by Tom Byrne.